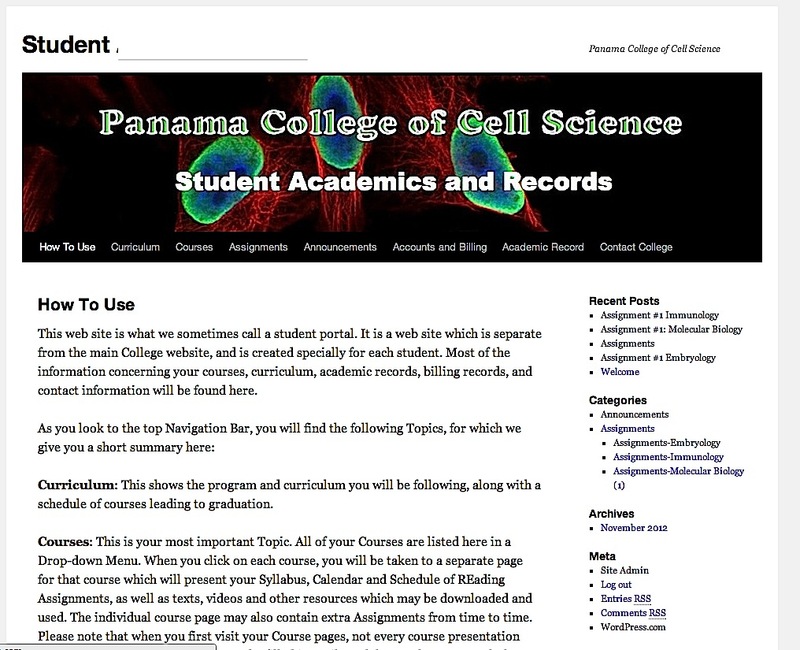 The Panama College of Cell Science has announced that it has developed a unique system for providing student content. Called a “private student portal”, online biology students can access all their course content, syllabus for every course, downloadable resources and video links, assignments, academic records, and billing records. With this private web page, our students can access all their work and related matters at one site. The private student course portal includes drop down menus for each course. This new system has been implemented for all newly enrolled students of our 3 year online PhD degree program in stem cell biology, and we believe it to be revolutionary in its ease of use by both faculty and students. “There is virtually no learning curve” stated Walter P. Drake, Director of the program. We continue to strive to deliver the best doctoral program in stem cell biology that can be delivered totally online, at an affordable in cost, and that can be completed in 3 years. In addition to our 3 year graduate school program in stem cell biology, we also offer, through our parent, Blue Marble University, a 5 year combined bachelors degree/doctoral degree BS/PhD in stem cell biology that can be entered right from high school. 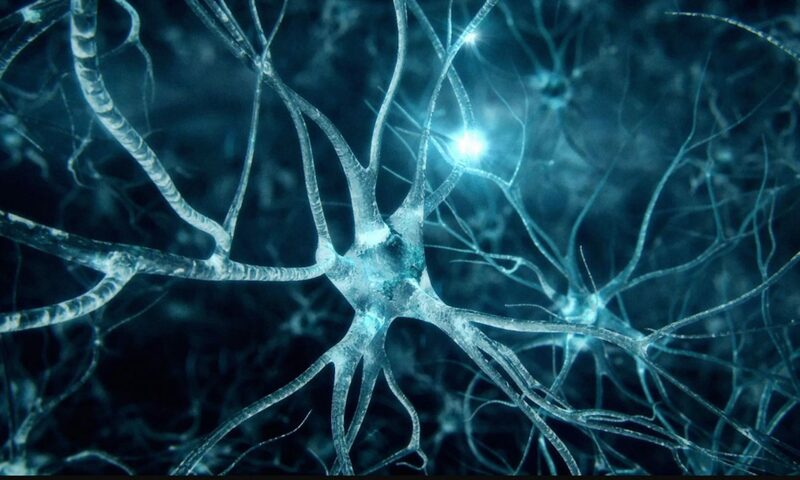 Stem cell science is an exciting new area of biology, involving the study of embryonic stem cells and adult stem cells, and we are happy to be a part of this new science. The Panama College of Cell Science offers what may be the only stand-alone graduate degree program in stem cell biology that can be completed entirely online.